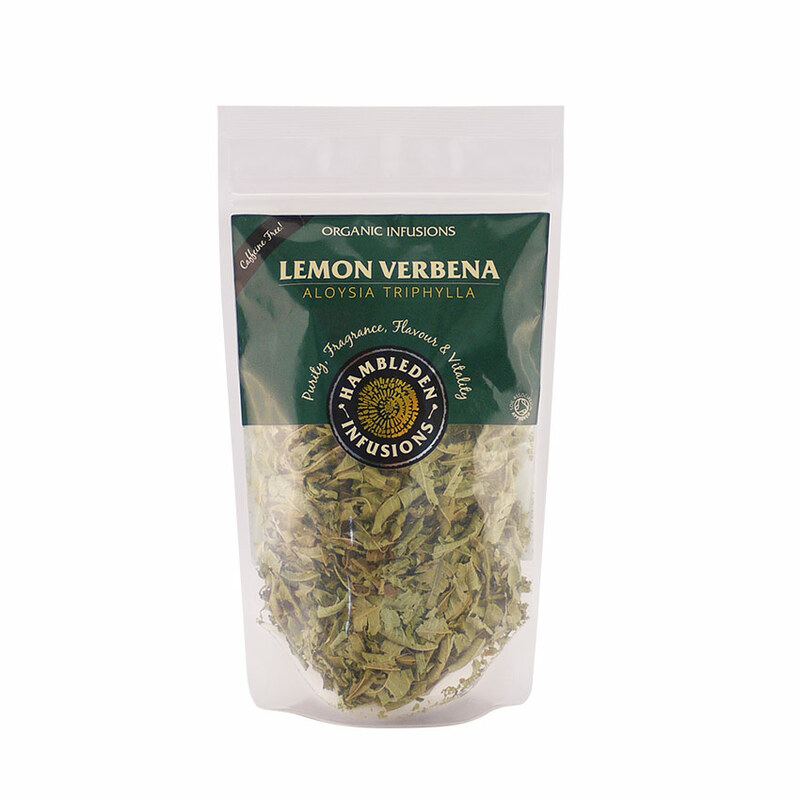 Originating in Chile and Argentina Lemon Verbena is not widely used in Europe as a culinary herb, but it has a very strong reputation for making excellent herbal teas. 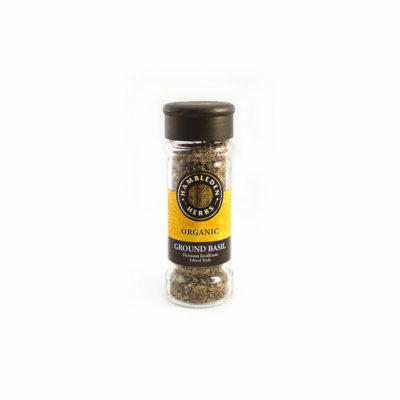 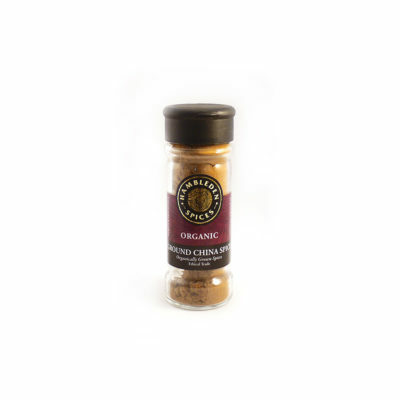 With a smooth, vibrant flavour of lemon zest backed by grassy notes, this is a popular tea both in the morning and the evening. 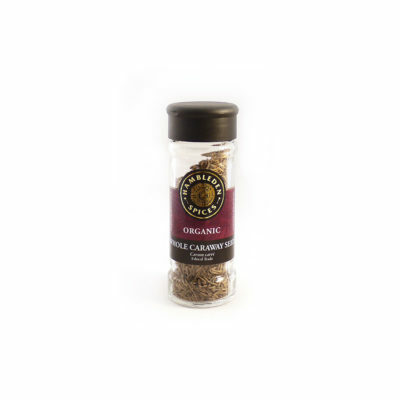 Our organic loose tea allows you to control the strength of your infusions whether you want good and zippy first thing in the morning, or slightly more gentle in the afternoon.